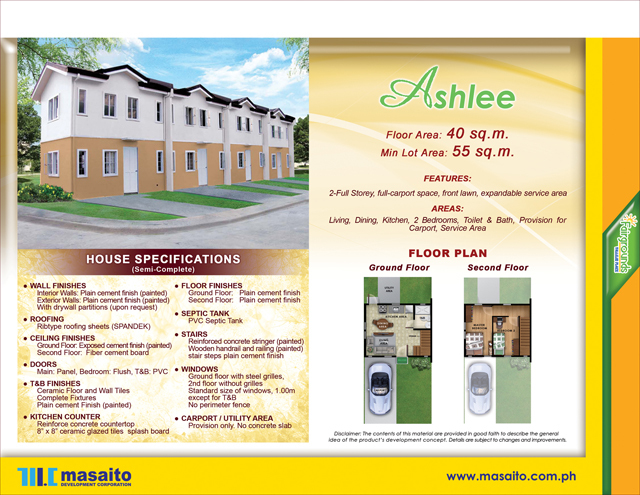 Lot Area : 55 sqm. located in barangay Buenavista III, General Trias, Cavite. 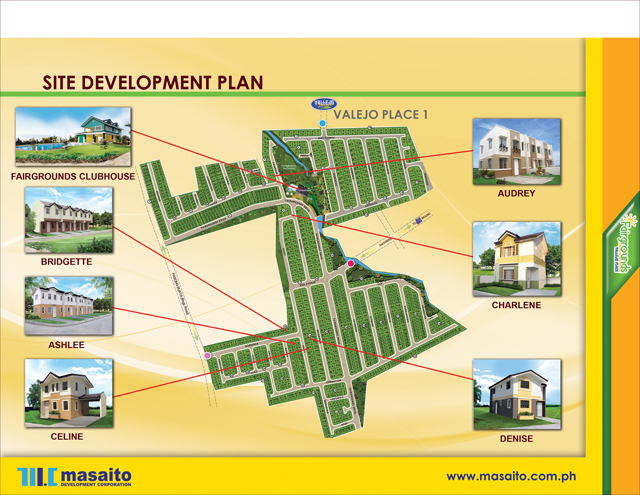 The subdivision offers LOW-COST and AFFORDABLE House and Lot packages. Floor Area : 25 sqm. For early move-in (after NOA), client will pay amortization at office. I want to have my own house and rent to own is really a good thing to consider, hoping someday I can avail rent to own house. Maybe this house for sale in Cavite is a better one. Nice house.Rent to own houses having many benefit and also cost effective.